Hello folks.. once again and for the 2nd time in just a few weeks.. a UFO experiencer has reached out to UDCC to get the message out there... so to speak. This time from the UFO hotbed of Missouri.... What you will find is the link and comment submitted to my state UFO blog that deals with Missouri UFOs (find the state UFO series in the sidebar) that have been all around this man for the last few years... with some very spectacular close range experiences that have changed his view on reality in general. He's put all of that into a 50+ page document and uploaded many files to a website called dropbox. As of yet, I have only gone thru a portion of what he has here - but I will share some material that I've reviewed already and rest assured... if you spend the time... he has lots and lots of videos and pictures too.... I will try to skim the report he created as I post this today and interject my comments and analysis too. 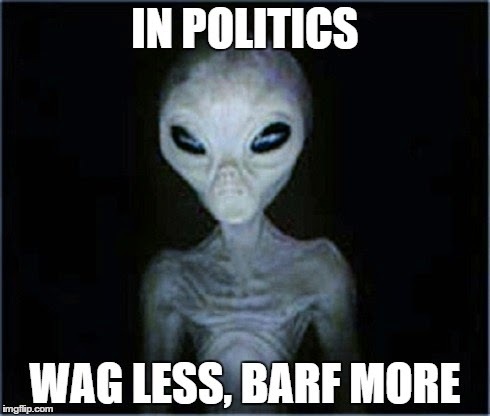 I've already written a long response to Tye and I will include that too - I've also steered Tye into a bit of the thinking about UFOs around these parts (myself) - specifically his interests in the dog and pony show called UFO Disclosure with it's sidekick bedroom alien abductions. Clockers are well aware of my evolution on those characters. That said, and as I've commented before in this blog - when one has these repeat `impossible' Orb (unknown) experiences.. ones mind has to come up with some sort of `rational' which often then involves belief systems of alliance. To be expected really. As I have my own analysis too of the phenomena. Still with me? 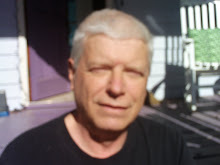 Okay first his submitted comment to my Missouri UFO blog, one of the best of the state UFO blogs and one that continues to show very anomalous phenomena almost like no other place in the country. Here's his reachout. 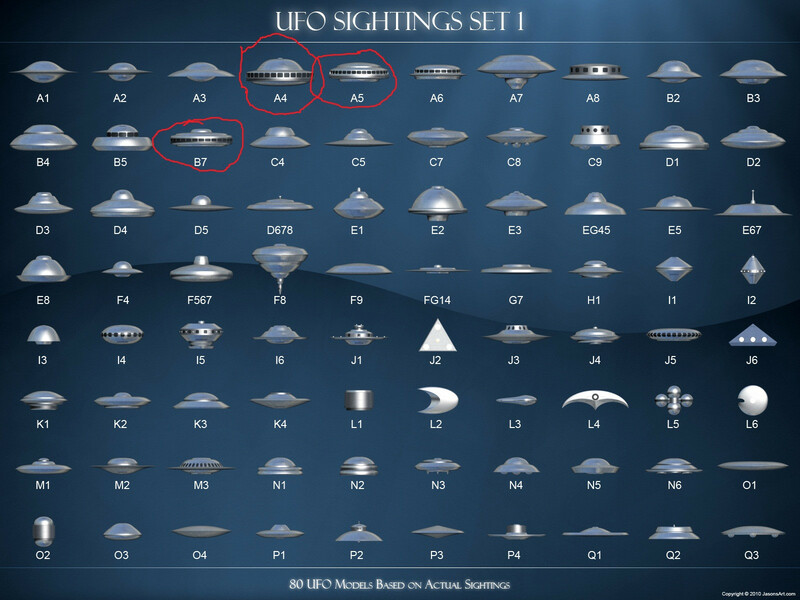 So, when I checked the Missouri blog - I couldn't BELIEVE how many EXCELLENT pictures of 2014 UFOs in Missouri that MUFON has REMOVED - REALLY SICK - WHAT IS GOING ON AT MUFON WITH THE DATABASE? 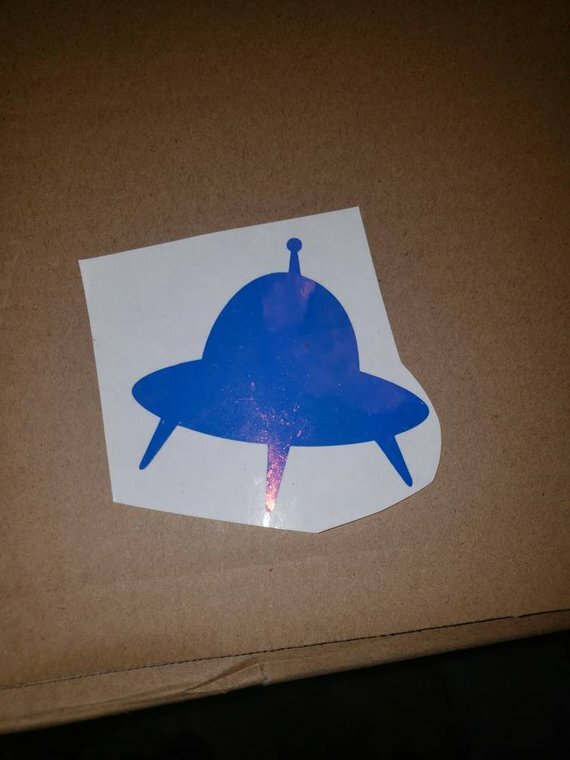 But, I get sidetracked on what is obviously something strange going on at MUFON. And back to Tye's tale -- first click the link he provides and you will be immediately impressed with his layout of the information concerning his experiences. with video, stills & picture file. now have doubts really was) but upon trying to provide an update was unable to contact this individual. online so everyone could read the story. and all the money spent and pain endured, doing this. and theoretical, and is "out there", as has been my life's experiences. what I have seen and lived in my life but, without expecting it, you may receive far more. pieces at the very top leaving a stump, it otherwise would be the tallest by far. one, to one and one half, minute, had elapsed from the time I had seen the first one, hanging there....). repercussions but, the truth must be told. So, I've read more including the 1977 incident that happened to Tye.... all very interesting and to me a reflection of the complex phenomenology our perceptions actually can live within.... All that said, the few video links I tried DIDN'T WORK at dropbox - and I hope that Tye digs a bit more into his links used - perhaps they have vanished from Dropbox.... hmmm. So, once again REAL UFO blogging brings forth Real UFO experiences of great range - told in the first person, and you heard it here..... first. Thanks for being a reader.